Enjoy your maintenance free lifestyle in sought after Oakridge Village. 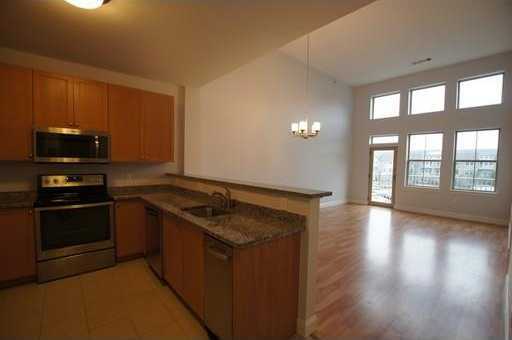 Freshly painted top floor unit will make you feel like the 1st owner. Soaring Ceilings and tall windows bring in tons of natural light with closet built-ins and updated features throughout including Nest thermostat for efficient temperature control. Easy access to all major routes and proximity to great restaurants, shopping and area amenities make this location a dream. Beautifully maintained clubhouse with heated pool, workout and seating area. In unit laundry, elevator access, one deeded parking with ample guest parking…everything you need in one great location. Move in ready and start living easy.